Don't forget style in the details. 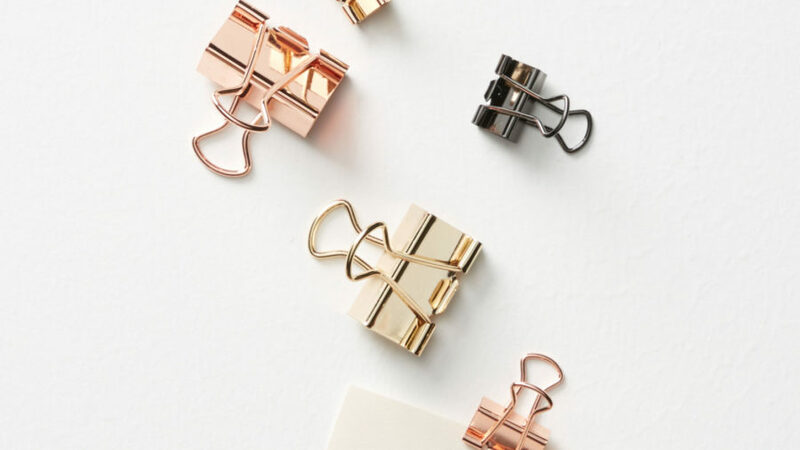 Like "jewelry for your desk," these bird scissors are as gorgeous of an accessory as they are useful. 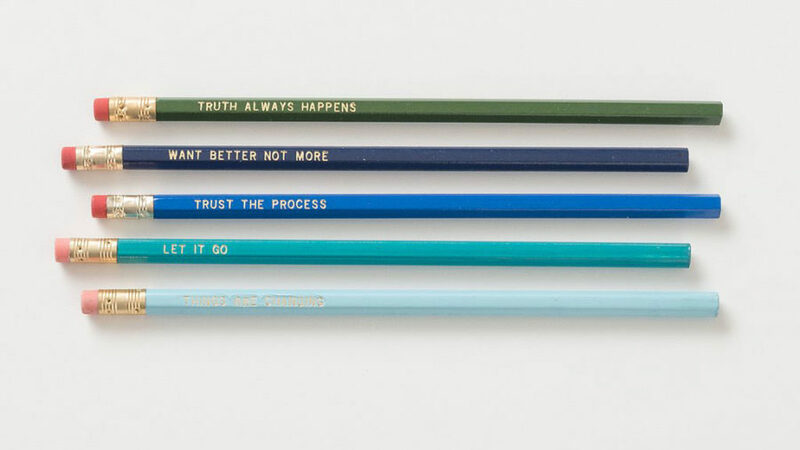 Add a little motivation to your desktop with these gold imprinted slogan pencils. Sayings like TRUST THE PROCESS and LET IT GO are little reminders to keep calm during the workday. 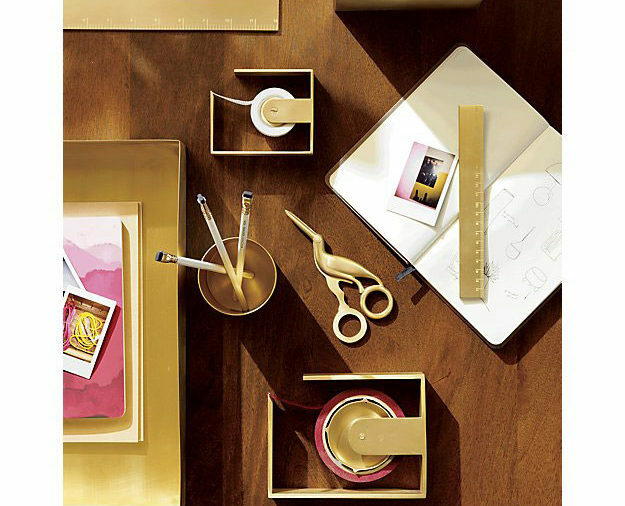 If you want to liven up your desk, don't shy away from color. 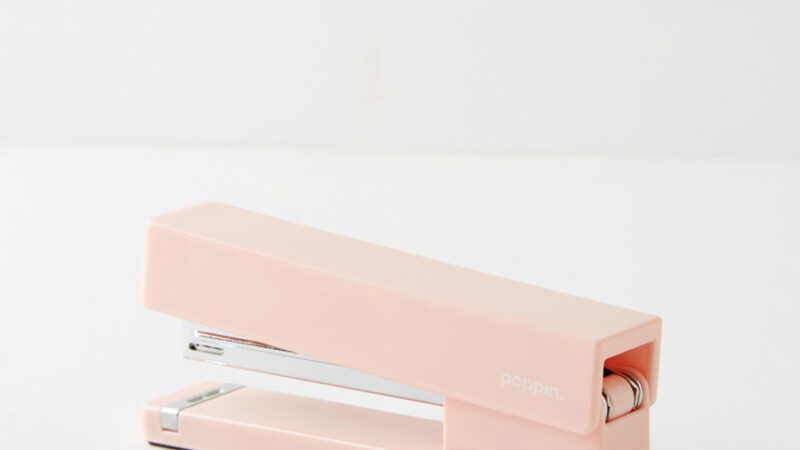 Accessories like this blush pink stapler will induce a smile every time you reach for it. Yep, you can add a calendar to your workspace, even if it's not January. 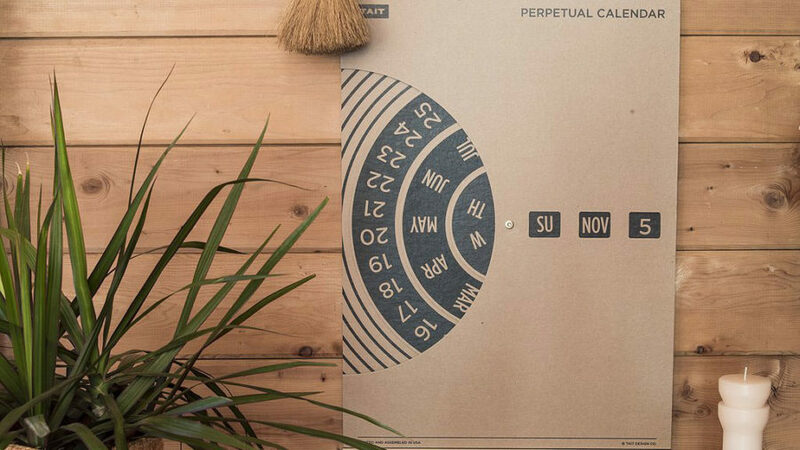 This perpetual calendar invites you to engage with it daily, rotating the date every morning. 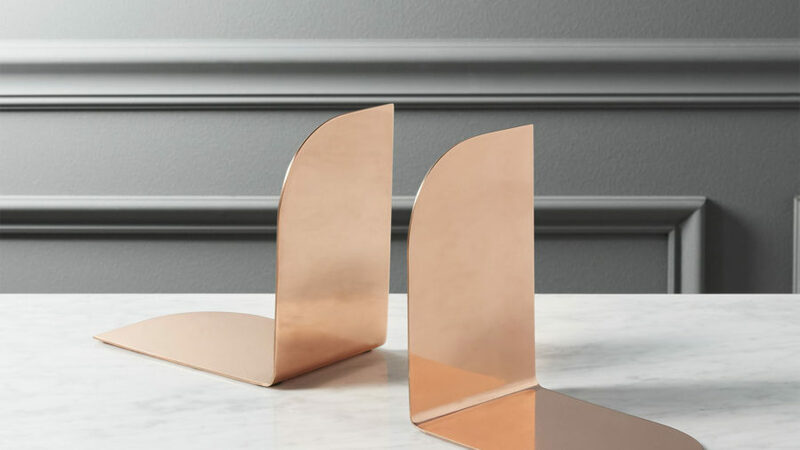 Like a functional sculpture for your desk, this brushed brass task lamp brings light—and style—where you need it. Our favorite office accessory: greenery! 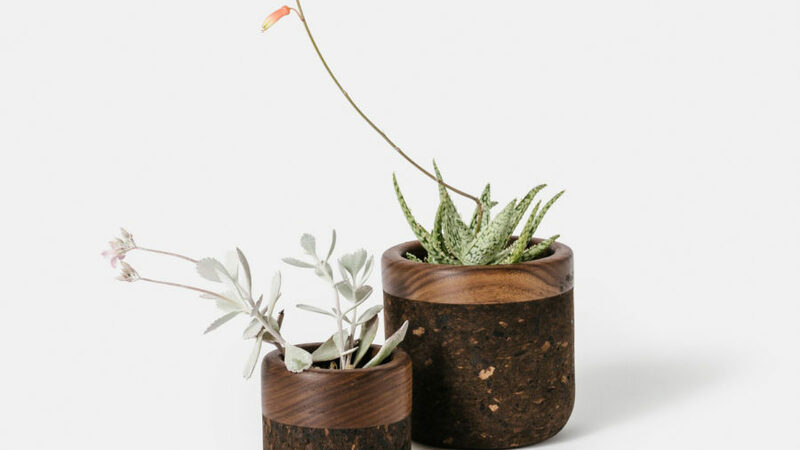 Bring a little life (literally) to your desk with a small plant in a cool container like these cork and walnut vessels. Who says you have to sacrifice style with office furniture? Add a beautiful chair (this one is velvet!) 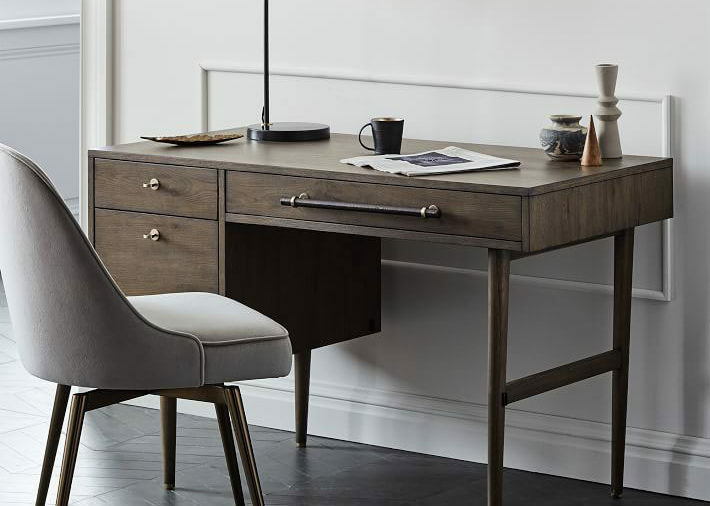 to your desk space and you'll feel elevated all day.